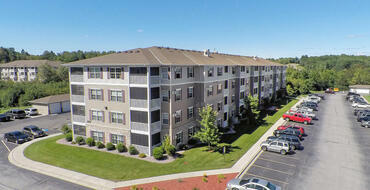 We offer an array of luxury apartments throughout the state of Minnesota. Find your new home today. Proper Design. Smartly Priced. Ready for Move In. 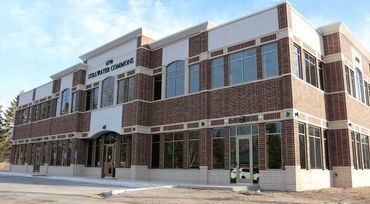 Stillwater Commons, the first new office building to be constructed in Stillwater, Minnesota in 14 years is now open! Located at 6770 Stillwater Boulevard North on the corner of Stillwater Boulevard North and Croixwood Boulevard. This high-end building is 13,500 square feet and is home to Summit Management’s new corporate offices. The first tenants have moved in and are enjoying their new modern space and the tenant gym. Stillwater Commons currently has 3 spaces available for lease for commercial or retail businesses on the first and second floor. Schedule a tour of this high-end professional building. 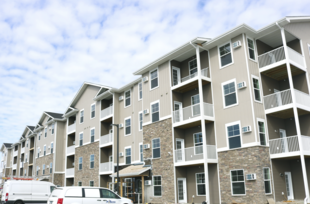 Timber Ridge Luxury Apartments is fully leased and is set to open April 1st in Forest Lake, Minnesota. 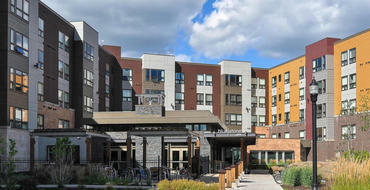 This high-end contemporary apartment community is home to six unique floor plans featuring 73 apartment homes. 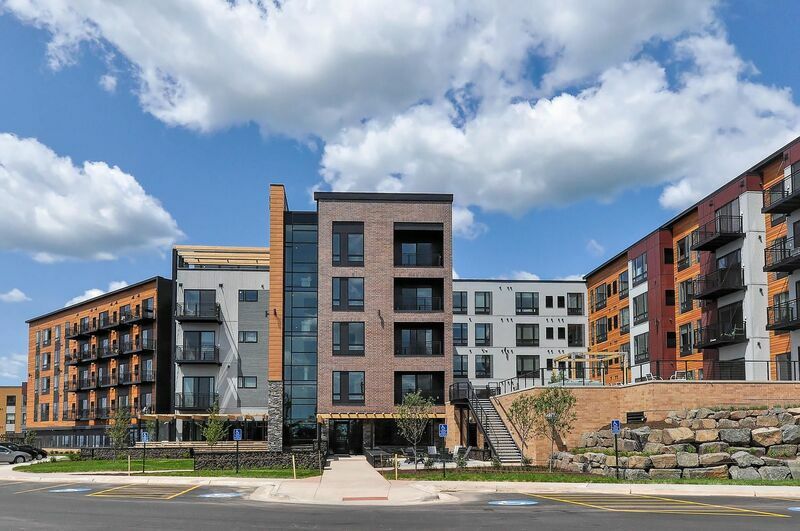 Timber Ridge features an array of amenities like an onsite gym, pet spa, massage chair room, outdoor patio with grilling stations and a firepit, community room and events, and more! Join The LS Property Management Team! Click below to contact us for additional information. 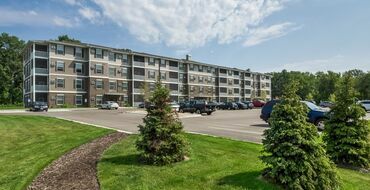 We manage and maintain all of our properties with on-site management. 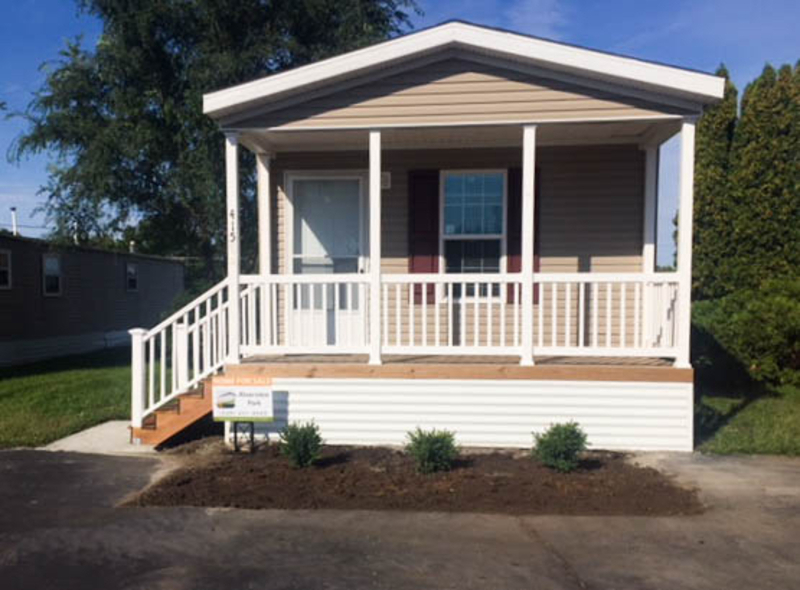 Stop in or give us a call, we have homes for rent as well as for sale.